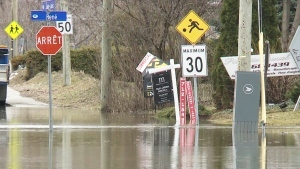 A city committee agreed today to name the pedestrian bridge at Coventry road for longtime CTV anchor Max Keeping. The vote at the transportation committee this morning was unanimous. 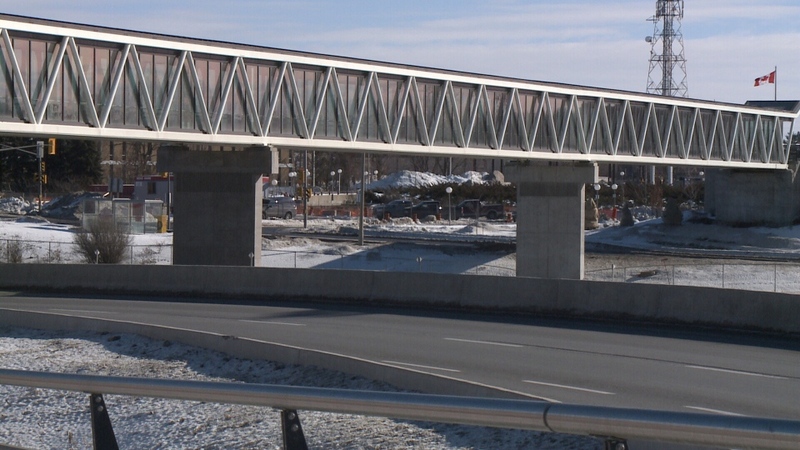 The bridge spans the Queensway, connecting the Ottawa Champions baseball stadium to the train station. 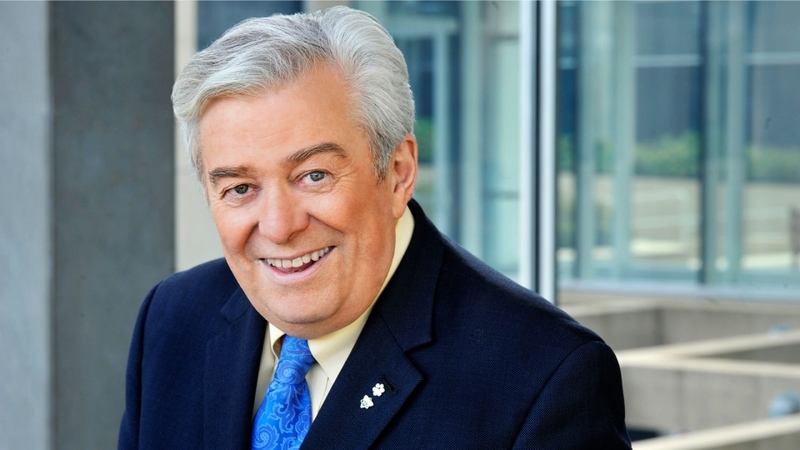 Max keeping died last year after a lengthy battle with cancer. He was a champion for so many causes in this city, and a passionate baseball fan. The bridge at the baseball stadium, is seen as a fitting honour.